The Nasdaq stock exchange and the Republic of Estonia have announced the use of Blockchain-based technology to allow shareholders of companies to e-vote in shareholder meetings even when they're abroad, according to Nasdaq's press release. Global stock market giant is developing an electronic shareholder voting system implemented on the top of Blockchain technology that underpins Bitcoins. Blockchain – the public and decentralized ledger technology underpins all Bitcoin transactions and logs each transfer of an asset in an encrypted "block" that is added to a permanent, transparent chain showing every deal associated with that asset. Even some of the world's major banks are also considering the adoption of the Blockchain technology. In the mid of last year, 9 of the World's renowned Banks, including JPMorgan, Royal Bank of Scotland, Goldman Sachs and Barclays, collaborated with New York-based financial tech firm R3 to create a new framework based on Blockchain. Now, according to Nasdaq, shareholders of the companies listed on the Nasdaq OMX Tallinn Stock Exchange and other Estonian e-residents called "e-Estonians" will now be able to more frequently participate in voting processes without being physically present at a shareholder meeting. Estonia provides e-Residency that is a transnational digital identity available to people who start businesses online in the nation. But if these individuals own stock in an Estonian publicly listed company, they are required to physically present or nominate someone else in the shareholder meetings to vote, which is quite a painful process. However, by using a Blockchain technology a user would be given a so-called private key (a unique long number), assuring they are listed on the e-Residency records held by the Estonian government. This record will then be sealed on the Blockchain and cannot be altered or tampered with. Now, this private key would be required by you to validate yourself whenever you go to vote in a shareholders meeting online. So, this would allow the companies and e-Estonians to know for sure that the person voting online is the actual person they say they are. This is not the first time Nasdaq is deploying Blockchain technology. 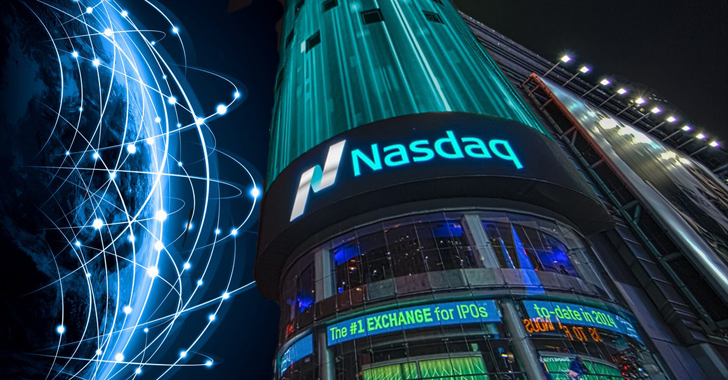 Nasdaq is already using its own blockchain system, The Nasdaq Linq, that allows private securities issuance between an investor and company. Nasdaq hopes to complete this blockchain project sometime in 2016.